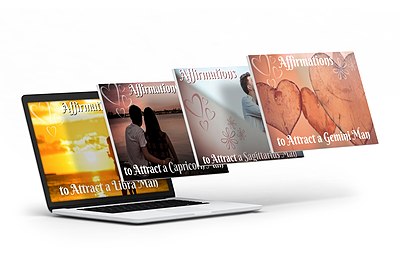 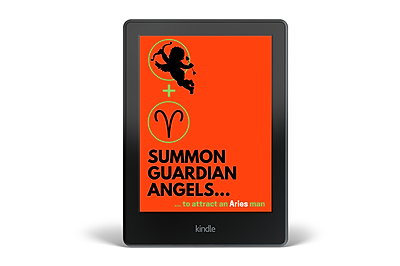 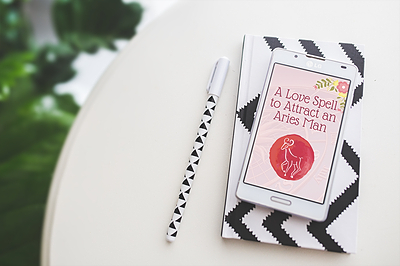 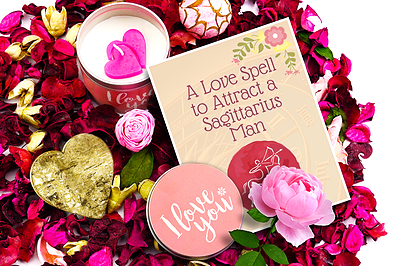 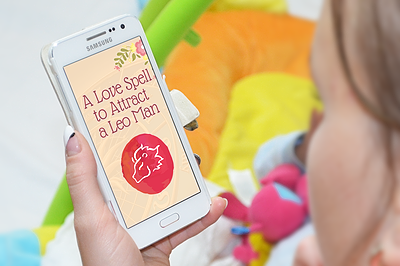 Home / Make Yourself Irresistible to the Sagittarius Man / All 3 Fire Sign Love Spells for Just $2. 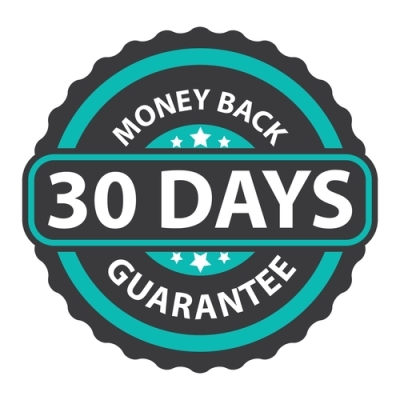 That means you get one FREE! 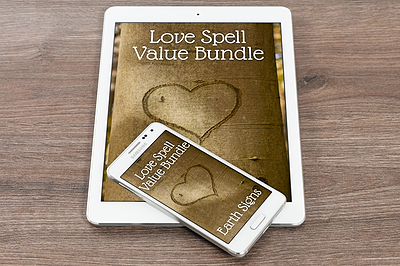 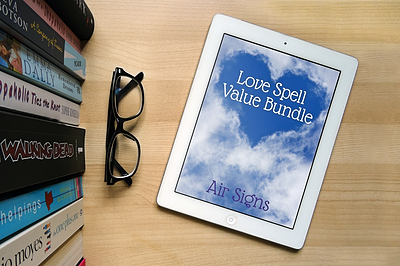 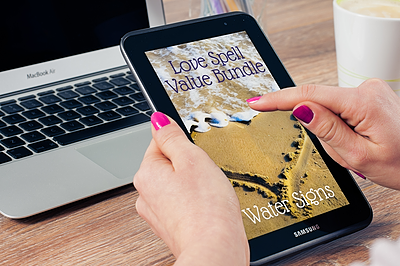 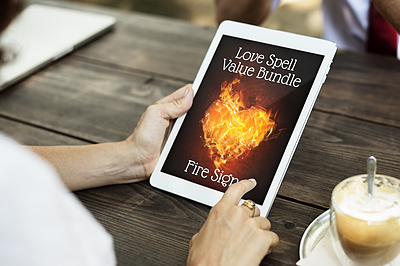 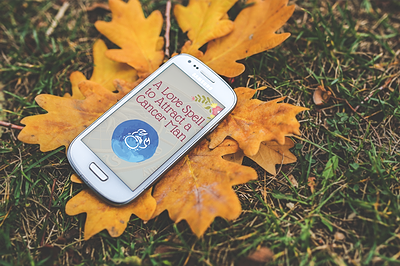 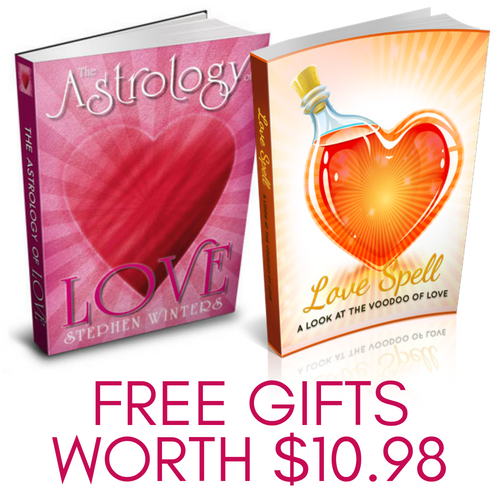 THAT’S ALL 3 FIRE SIGN LOVE SPELLS FOR JUST $2!